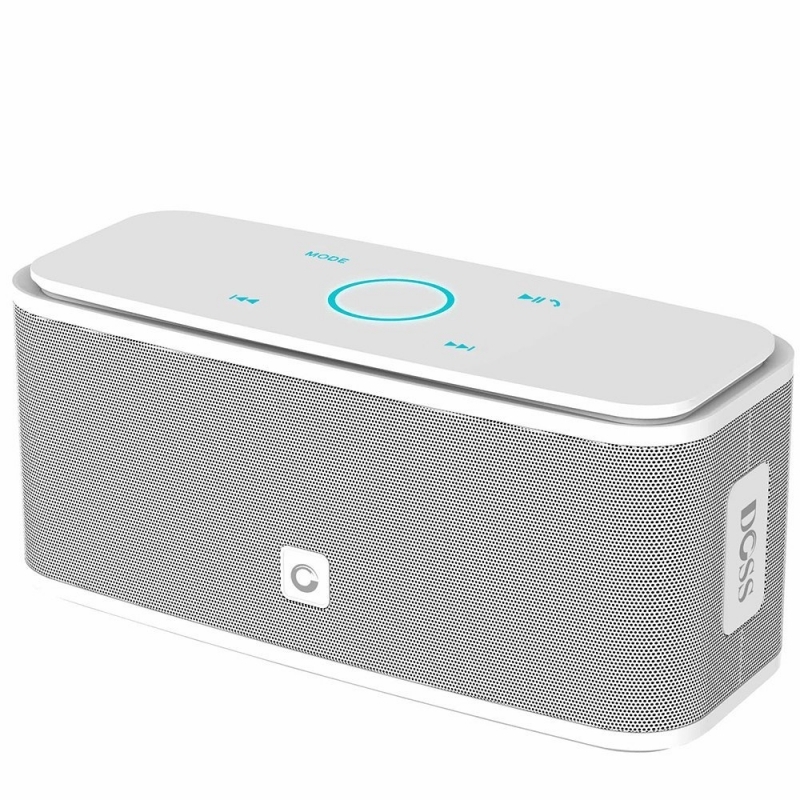 It looks like a lot of people find it difficult when it comes to buying a portable wireless speaker. 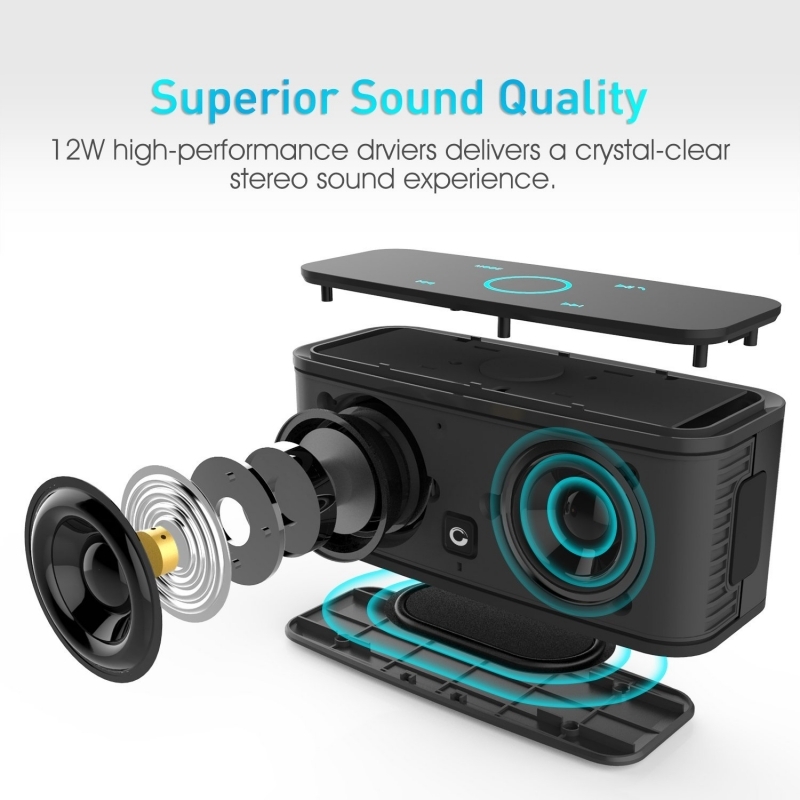 Most people worry about the durability of the product, how clear and loud the SoundBox, the battery lifespan, and lastly, is it for outdoors or for only indoors. 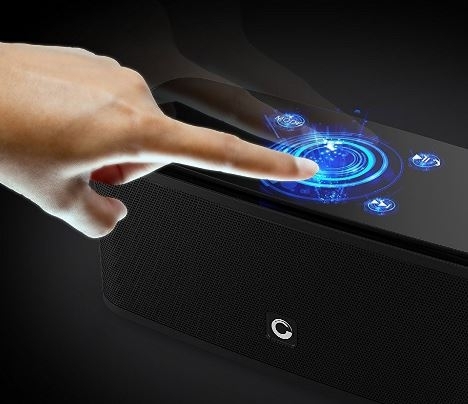 We did intensive research, and we find out that DOSS Touch Wireless Bluetooth SoundBox has all the qualities that classify it as one of the best. 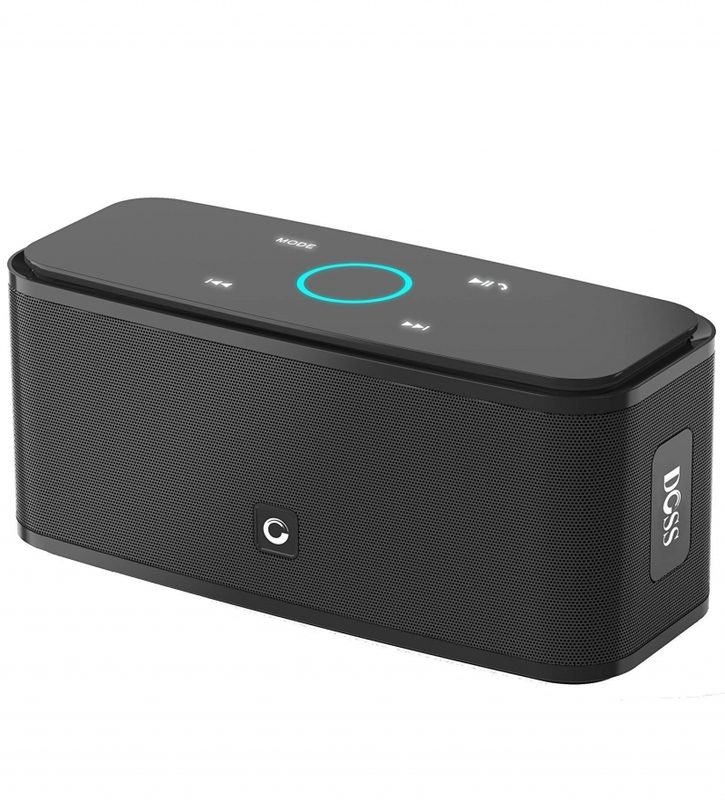 In this Review, we will talk about the durability, the quality of the sound, the battery lifespan, our final thought, and lastly, the cons of this SoundBox. 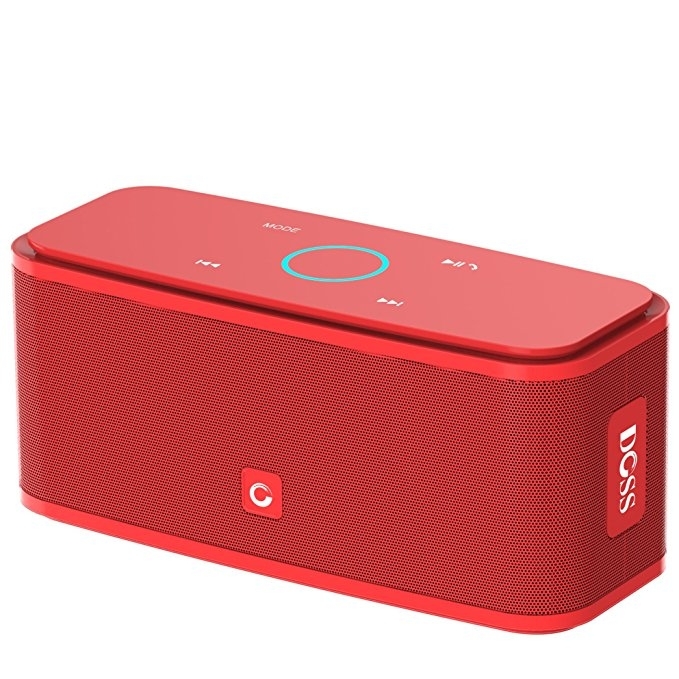 The DOSS Touch Wireless Bluetooth SoundBox has a nice looking appearance. 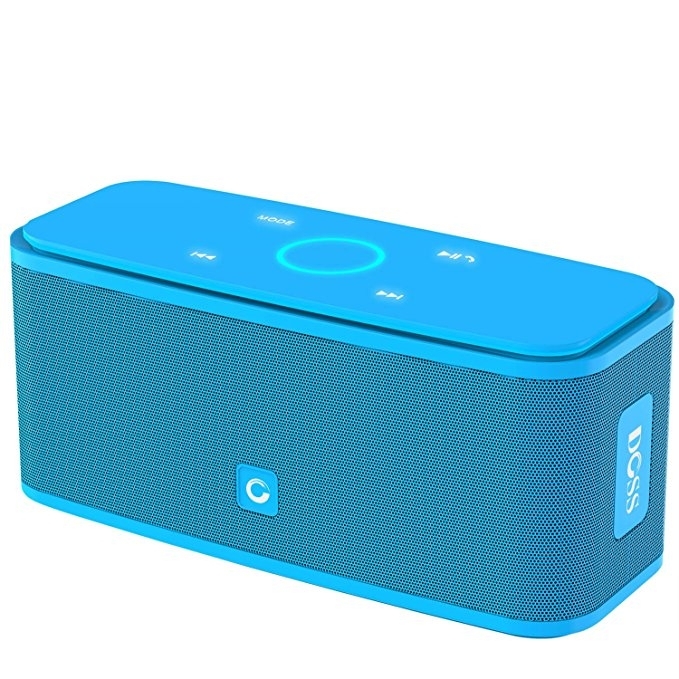 It is only 6.6 x 2.9 x 2.7 inches and weighs 1.23 pounds very light weighted device, but can deliver a high quality sound. With this size, it is easy to carry it in your backpack or hand bag whether you are going for hiking, biking, or camping. 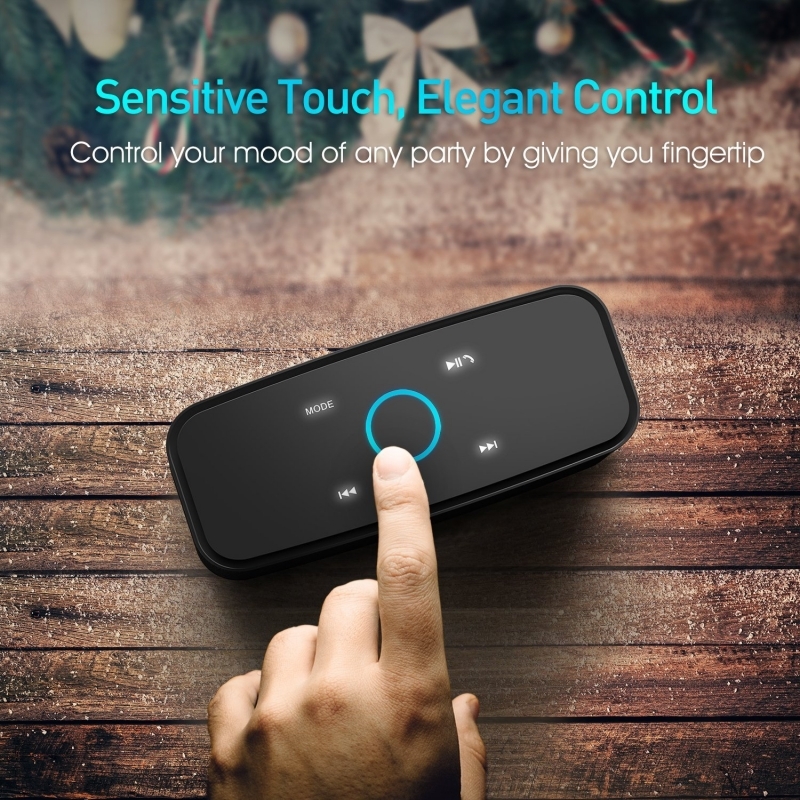 It has Sensitive touch button with Laser Carving finish. 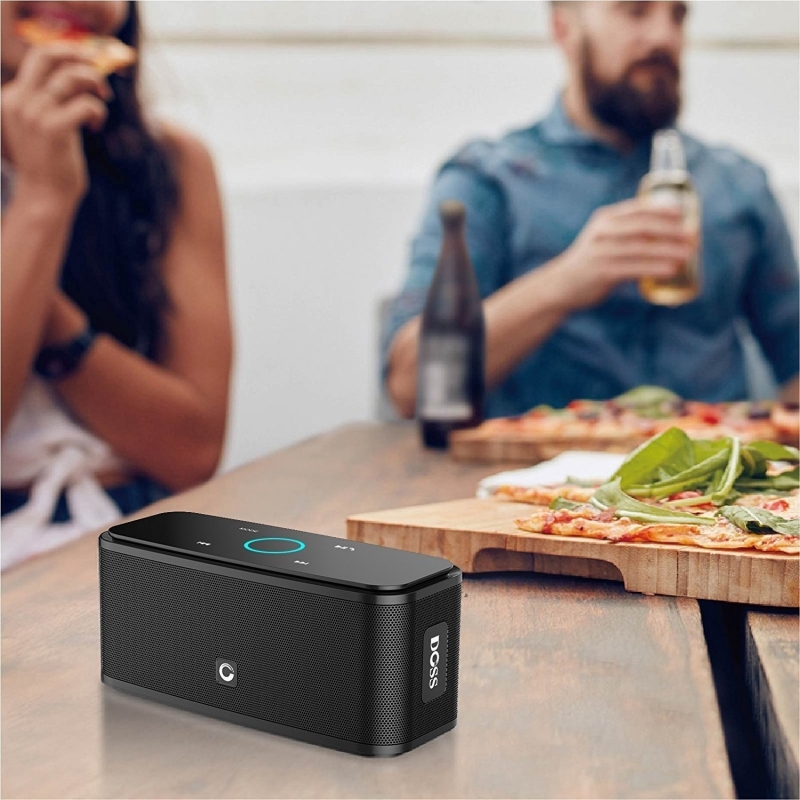 Easily switch between your 3 options of how to play your SoundBox (Bluetooth, Micro SD, Aux-In). It comes in four colors, black, red, white and blue.